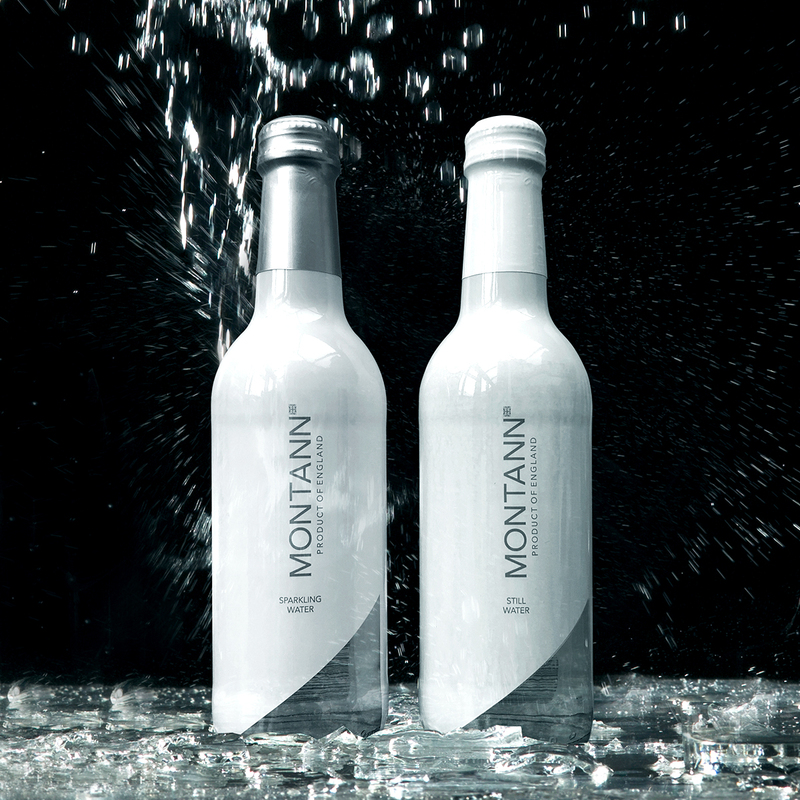 The kind people at Montann commissioned us to develop their new brand. 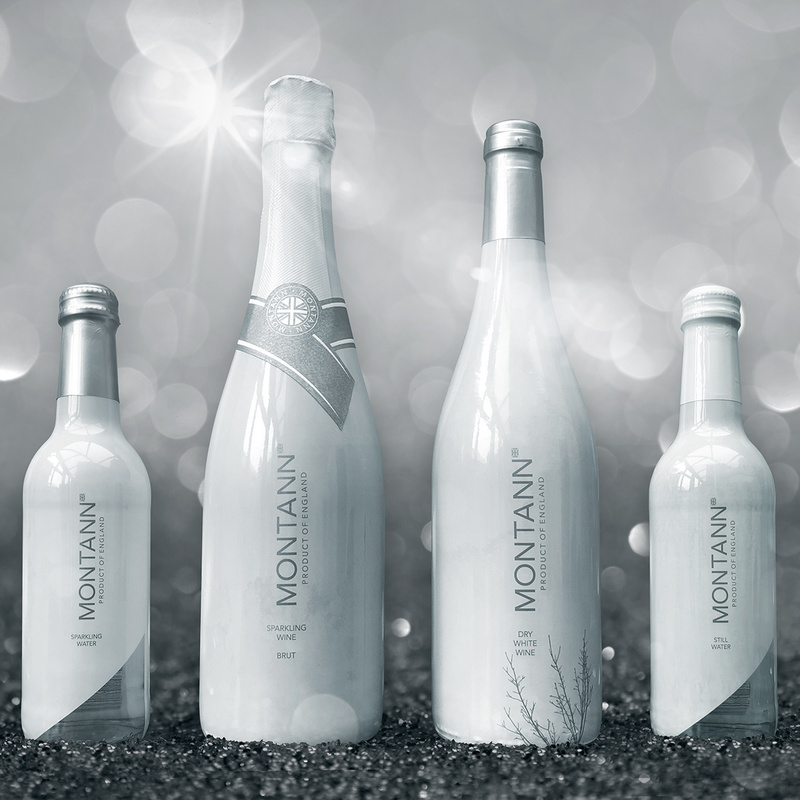 They provide a range of luxurious wines along with premium waters all sourced in England. 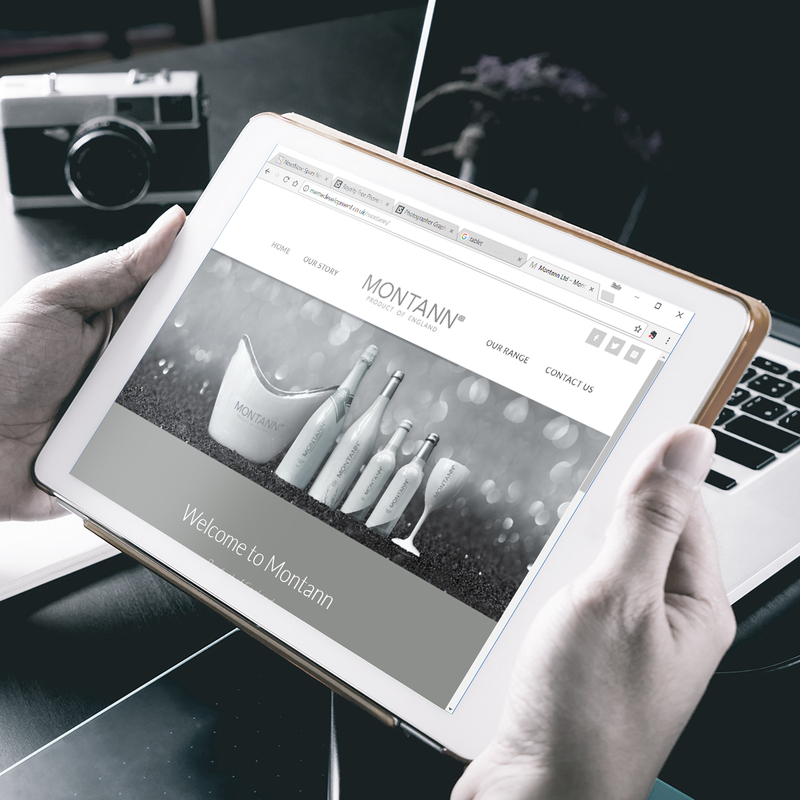 The brief required a full ident along with product photography and website to illustrate their promise of quality and prestige. 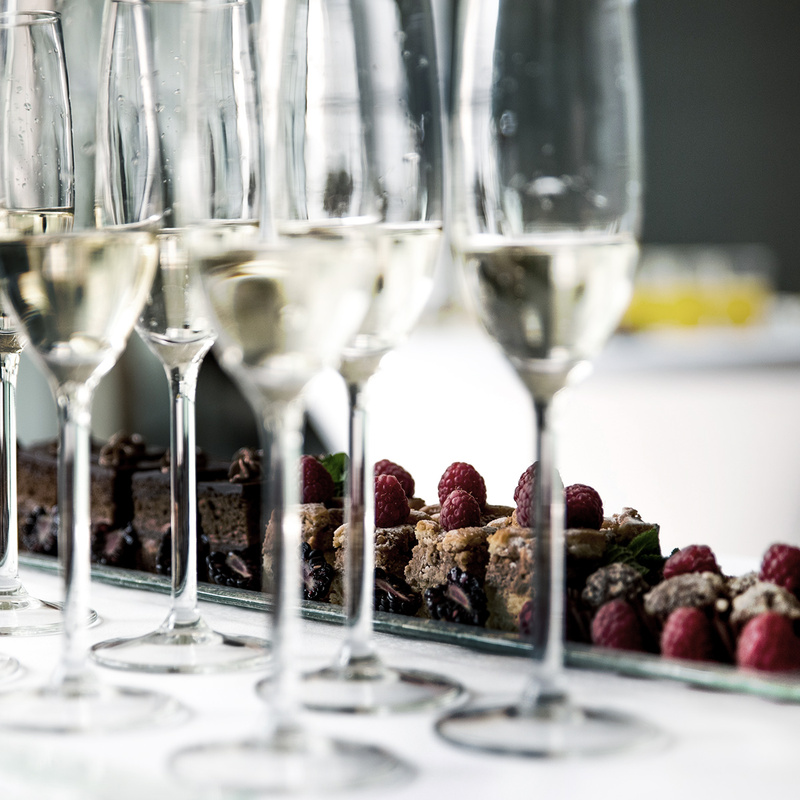 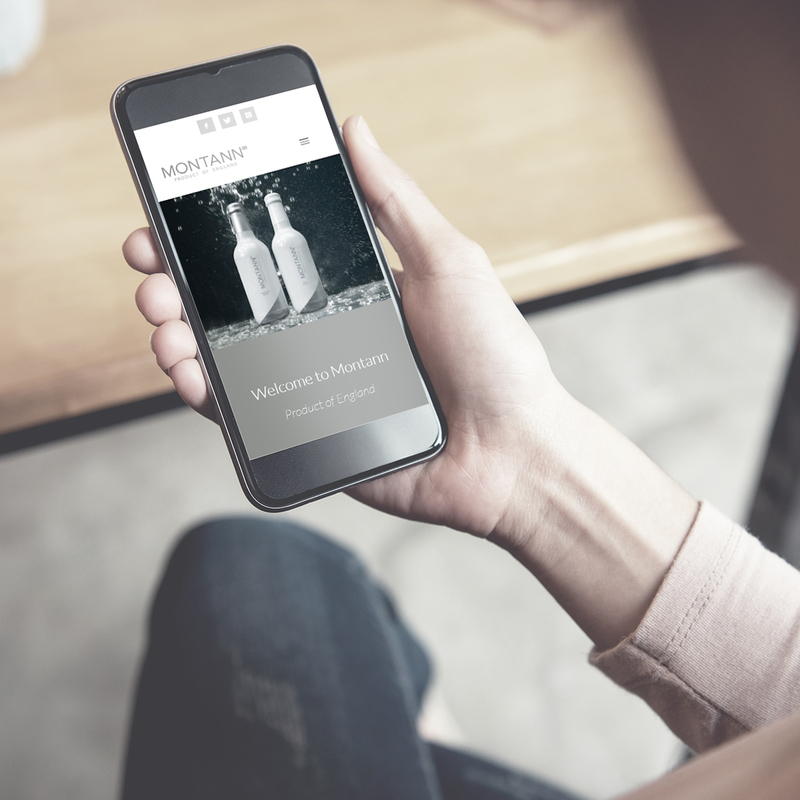 Montann cater for many events from lavish ceremonies to weddings, the clean minimal approach allows them to compliment any occasion. 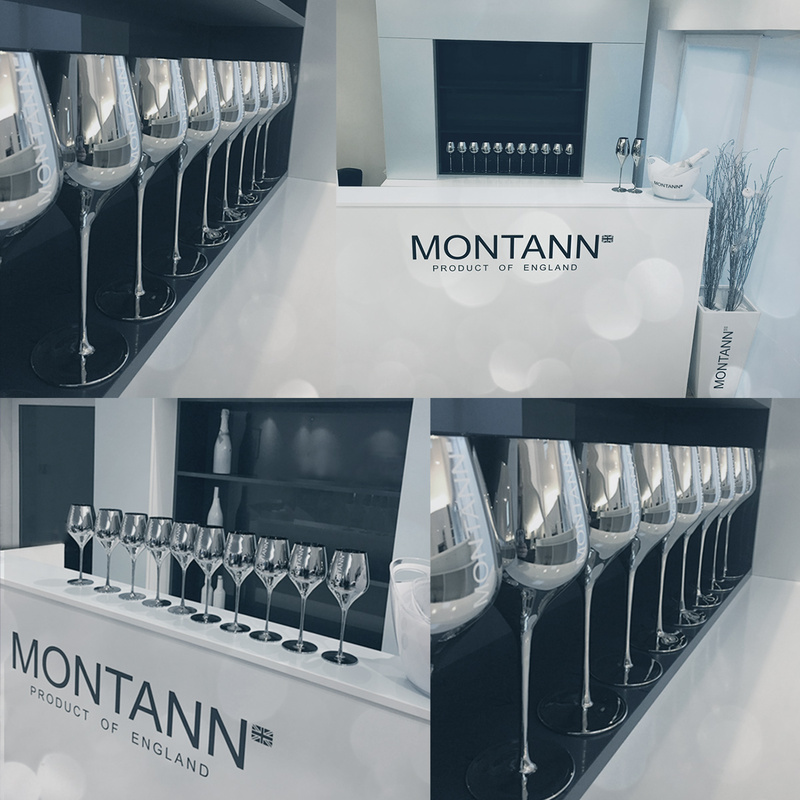 This really was a fun (perhaps lent to the frequent wine tasting sessions) and rewarding project and now that the website has been launched, we’re really looking forward to watching Montann flourish.